Free credit repair for errors and mistakes. Free review on your credit report. Worried your identity is in danger? Unsure whether your credit is secure after the Equifax data breach? Get a FREE credit report review and remove any inaccurate data from your credit report, all at no cost to you. 80% of all credit reports have errors. Learn how to fix yours for free. Identity theft is the fastest growing crime in America. Don’t remain a victim. Debt collectors have some power – we give you more & stop debt collectors. Is your telephone blowing up? Are debt collectors constantly calling you? Our credit lawyers can make it stop. 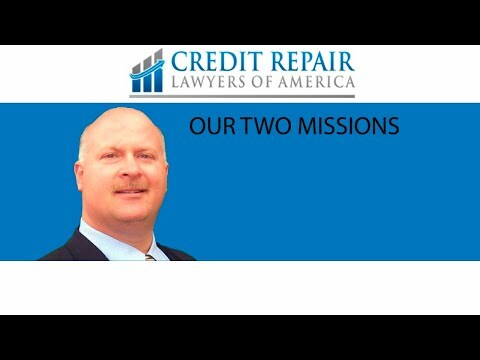 I am Gary Nitzkin, a Credit Repair Attorney with Credit Repair Lawyers of America. My staff and I are here to fix your credit, stop debt collectors from harassing you and clean your credit report when you have been victimized by identity theft. We have been fixing errors and mistakes on credit since 2008 and have never charged our clients a fee for this work. We make the credit reporting agencies and lenders pay our fees and costs so you don’t have to. Call me today for a free no obligation consultation at (404) 591-6680 or email me at gary@creditrepairlawyersam.com. We used to be Michigan Consumer Credit Lawyers. We are the largest filers of federal lawsuits under the Fair Debt Collection Practices Act and the Fair Credit Reporting Act in Michigan. Our No Fee Program was so popular that we expanded into Arizona. 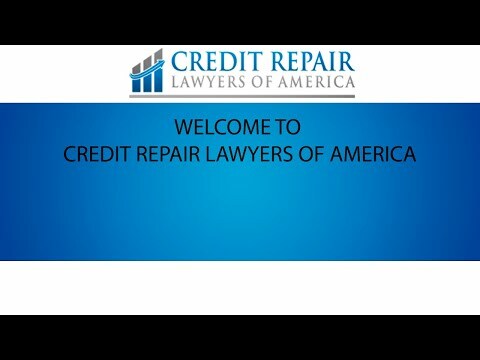 We are now expanding into other states (Ohio and Georgia) as well with our new firm name and brand, Credit Repair Lawyers of America. Have questions about your credit report?